Though the mandate has twice been illegally delayed by the Obama administration to lessen its impact, School systems in Indiana, Maryland, and Michigan have already taken steps to avoid the mandate by cutting or capping hours of part-time workers. 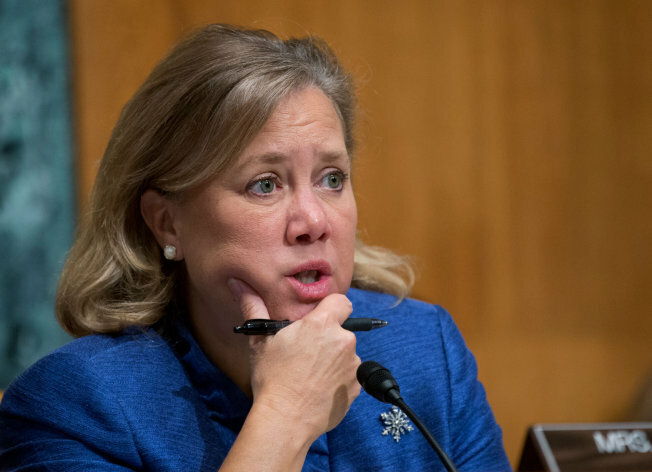 Interestingly, Sen. Mary Landrieu once claimed that the employer mandate didn't exist. "The bill," the Louisiana Democrat said in December 2009, "has no employer mandate." Well, Landrieu may want to take a look at what the provision, which she prefers to call "shared responsibility," is doing in her home state. Domoine Rutledge, general counsel for the school system, said the school system has elected to limit the hours of substitute teachers in advance of the implementation next year of a federal “employer mandate,” which is part of the 2010 Patient Protection and Affordable Care Act. The per-employee penalty for not providing insurance to workers who clock more than 30 hours a week is $2,000, he said. School districts are complying with the new law in a variety of ways, from paying a $2,000-per-employee penalty for substitute teachers to providing some substitute teachers with employee health insurance. “It absolutely is an issue,” said Patricia Pujol, superintendent of the Ascension Parish school system and former president of the Louisiana Association of School Superintendents. Worries about running afoul of the Affordable Care Act — also known as “Obamacare” — have forced officials in Ascension Parish to turn the hunt for substitute teachers to a staffing agency to track hours and avoid federal penalties. Michael Faulk, superintendent of the Central school system, said his district is trying to find new substitutes and he plans to push for legislation next year to increase their ranks. The Lincoln Parish school district in northeast Louisiana has trimmed weekly hours for 400 substitute teachers and other part-time workers to 28 — two below the cutoff number — and boosted the minimum wage by $2 per hour, to $10.50, because of of the federal health insurance law. The change applies to 400 substitute teachers, maintenance workers, food service employees and paraprofessionals, George Murphy, business manager for the district, said in an email response to questions. “This is really, really a major concern,” said Scott Richard, executive director of the Louisiana School Boards Association. Landrieu is, apparently, unconcerned about the havoc ObamaCare is causing Louisiana's public school systems. On two different occasions last year, in August 2013 and again in December 2013, the Louisiana Democrat made clear that she would vote for ObamaCare again if she had the chance.